The average American is taking in 400 calories a day from added sugars. And while the consumption of refined sugar is on the rise, so are artificial sweeteners. Side effects of refined sugars include diabetes, tooth decay, obesity, heart disease, certain types of cancer and even poor cognitive functioning. Fortunately, there are natural sweeteners that are healthy and tasty alternatives to refined sugar, high fructose corn syrup and artificial sweeteners. Here are a few natural sugars that create fewer fluctuations in blood sugar levels and can be used as a safe alternative to refined/artificial sugars. Honey is best in raw form. Raw honey is a true superfood and one of the best natural sweeteners. It’s packed with enzymes, antioxidants, iron, zinc, potassium, calcium, phosphorous, vitamin B6, riboflavin and niacin. Together these essential nutrients help to neutralize free radicals while promoting the growth of healthy bacteria in the digestive tract. Raw honey can help build up your immunity to common allergens in your area by introducing your body to the bee pollen. Look for raw honey that is local and harvested from your area. 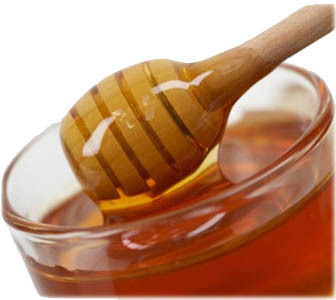 To maintain the health benefits of honey, keep away from heat. 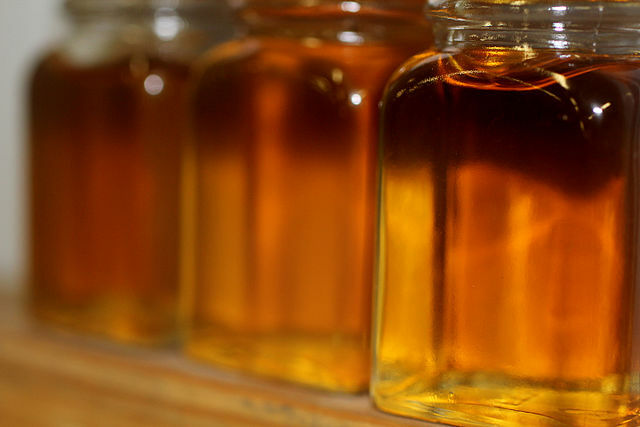 Maple syrup is an outstanding source of manganese and contains calcium, potassium, and zinc. Rich with antioxidants, this all-natural sweetener helps to neutralize free radicals and reduce oxidative damage. Select darker, Grade B maple syrups, as they contain more beneficial antioxidants than the lighter syrups. 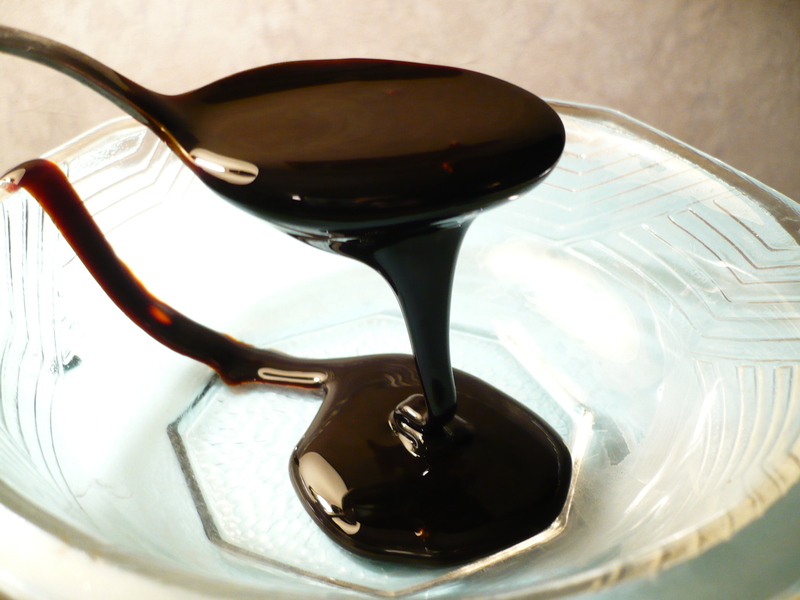 Organic blackstrap molasses is highly nutritious, rich in copper, calcium, iron, potassium, manganese, selenium and vitamin B6. Sugarcane and beet molasses has the highest phenolic content and antioxidant activity when compared with refined sugar, beet sugar, corn syrup and dates. Coconut sugar, also known as palm sugar, is made from the sweet nectar of flower buds from the coconut palm. 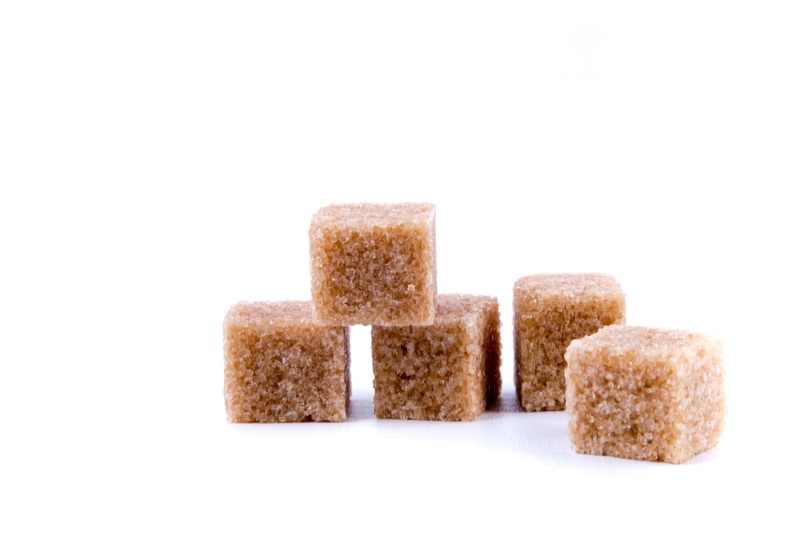 Coconut sugar is a great source of potassium, iron and vitamins. Although it provides the same amount of calories and carbohydrates as regular sugar, it has a lower glycemic index, providing a more stable release of sugar into the blood.